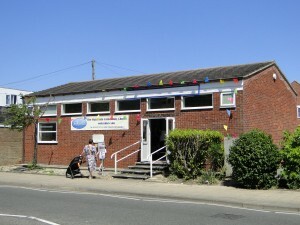 Welcome to the Waterside Community Church website. 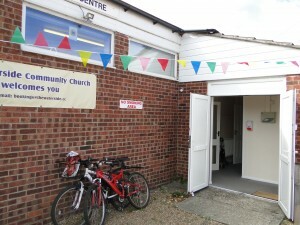 Our Church Services on Sundays start at 4pm, doors open from 3:30pm. 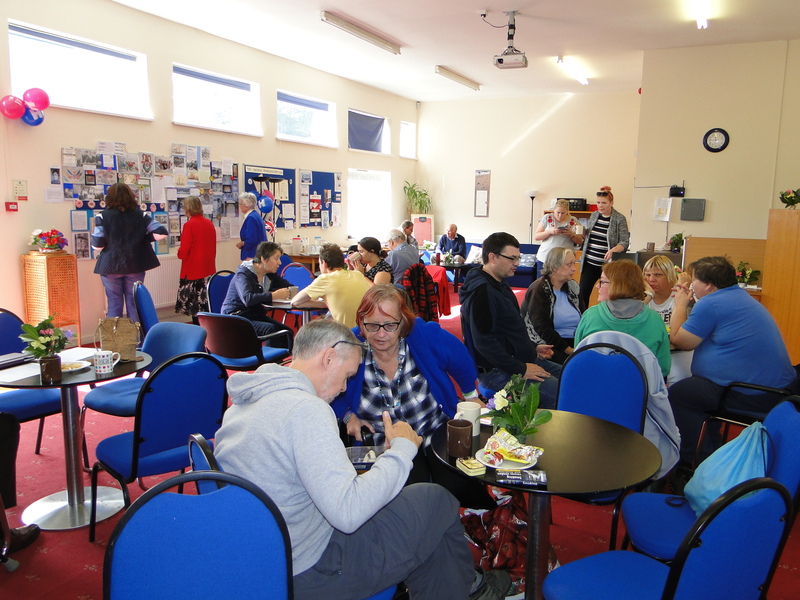 We hold on a variety of worship, prayer and study events on Wednesday evenings from 7pm. 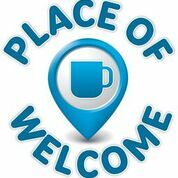 We open our doors to the community each Friday between 11am and 1pm for free refreshments. 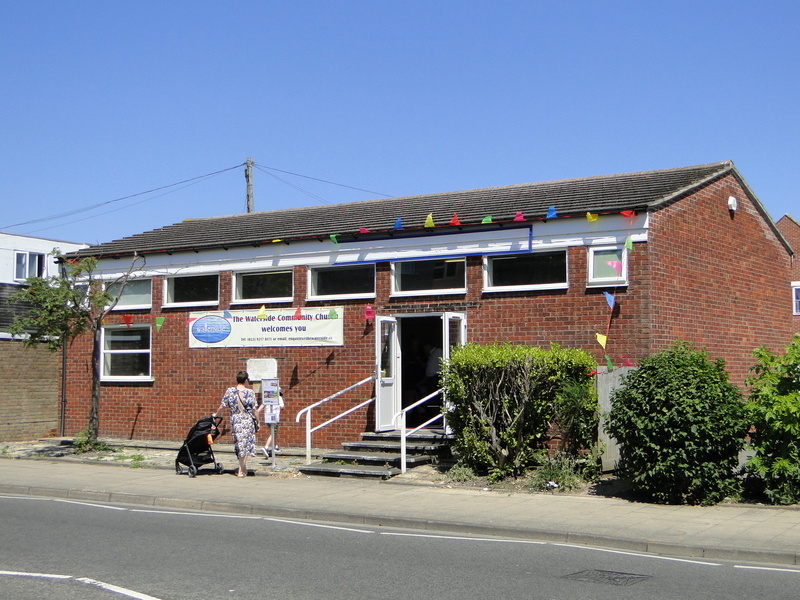 We are located near the George & Dragon Pub in Gosport, next to Gosport Shopping Precinct and T&Js Chinese Restaurant.